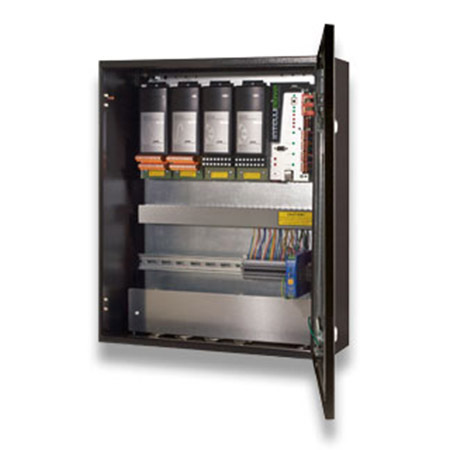 An Intellinova is Comprised of an industrial enclosure, a Commander Unit and up to four shock pulse, vibration and/or analog measuring unit, in total 32 channels. As the Commander Units operate independently any number may be installed. 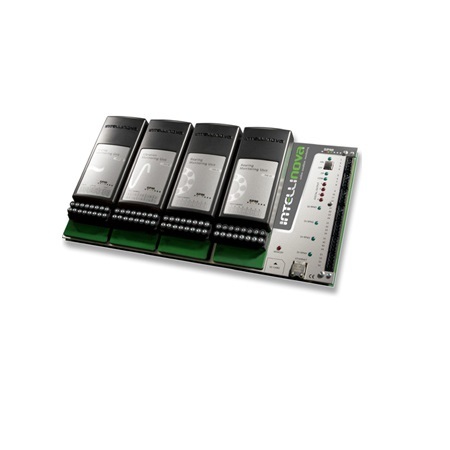 Measurement results are transfered via Ethernet to the dianostic software Condmaster®Nova. Intellinova is robustly designed in every aspect, made for harsh environments and long-term use. Intellinova is a workhorse, appropriate for the vast majority of standard and high demand applications.